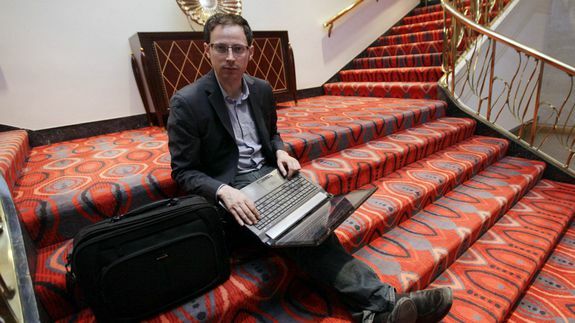 Nate Silver Staffs Up for Revamped 'FiveThirtyEight' - trendistic.com: ever tried. ever failed. no matter. try again. fail again. fail better. Nate Silver has hired 15 journalists for his new version of data journalism site FiveThirtyEight, which has migrated from the New York Times to ESPN/ABC.